BACK ROW: 1 Frank Holland, 2 'Dumbo' Harrison, 3 Timothu Williams, 4 Ken Neale, 5 Stuart Marriott, 6 Roy Talbot, 7 Ray Gilbert. 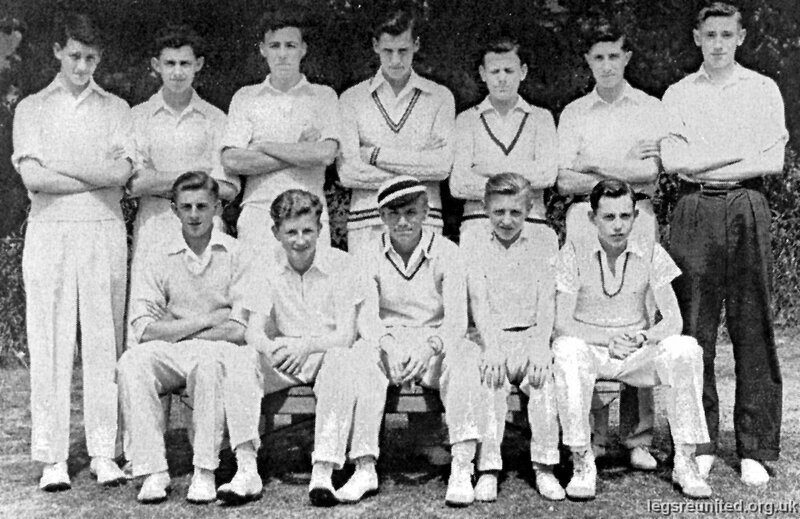 FRONT ROW: 1 Roy Harding, 2 Brian Fitch, 3 Bearnard Curtis (Captain) wearing cap. 4 ? Smith, 5 Johhny Gunn. Any more names?